A student at Marjory Stoneman Douglas High School in Parkland, Florida has died in what appears to be a suicide, police said. It is the second time in one week that a student from the school, which was the site of a mass shooting last year, died by suicide. Coral Springs Police spokesman Tyler Reik told CBS News the student died in an “apparent suicide” Saturday night. The spokesman said the student is a juvenile and no further information will be released. The death is still being investigated. Nora Rupert, a school board member at Broward County Public Schools, told CBS News the student was a male sophomore. The death comes just one week after a Parkland shooting survivor, 19-year-old Sydney Aiello, died by suicide. 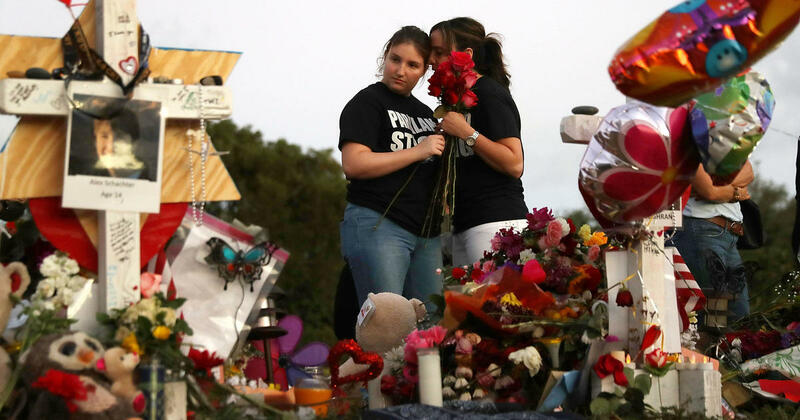 Aiello’s mother told CBS Miami that her daughter struggled with post-traumatic stress disorder and survivor’s guilt in the year after the shooting that left 17 people dead. Aiello was a friend of Meadow Pollack, one of the students killed in the attack. Reik told CBS News there is “no indication at all” so far that the second student’s death is linked to the school shooting or to Aiello’s suicide. 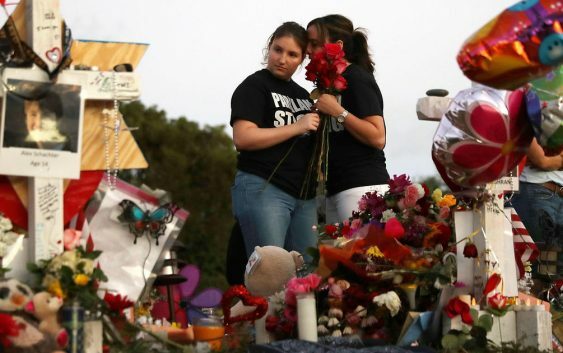 He also said it was not confirmed if the second student attended Marjory Stoneman Douglas at the time of the shooting. The student’s death came the night before the one year anniversary of the March For Our Lives, a demonstration against gun control that was planned by Marjory Stoneman Douglas students. The rally in Washington drew hundreds of thousands of participants and inspired similar marches around the world.